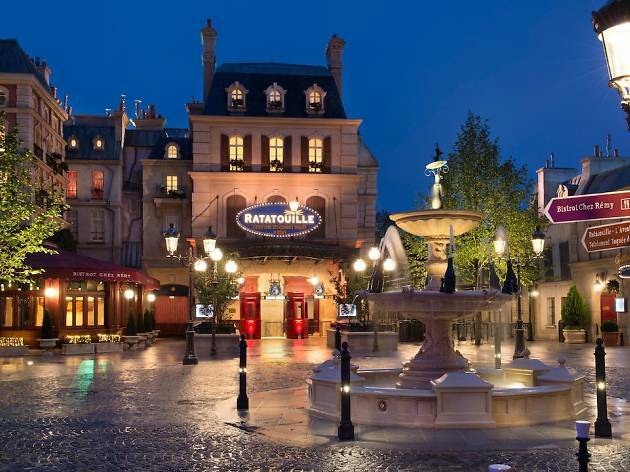 Disneyland Paris rides range from fear-inducing, to heart-pouding, and just plain magical. 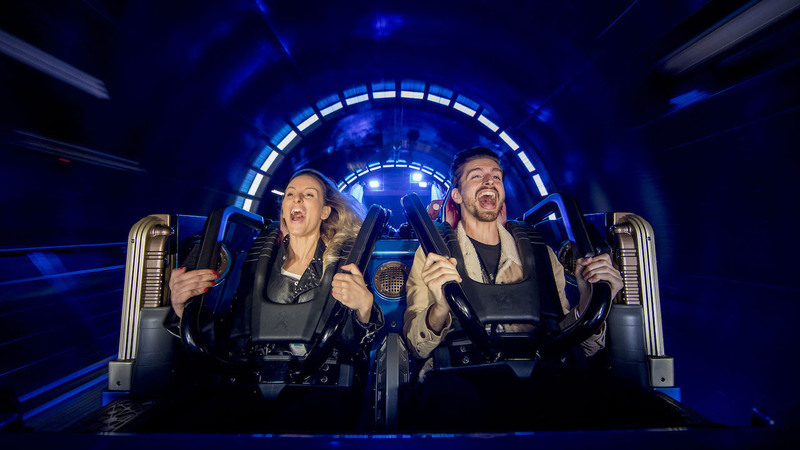 But with the queues and the sheer amount of rides (54), it's not possible to do every single one. 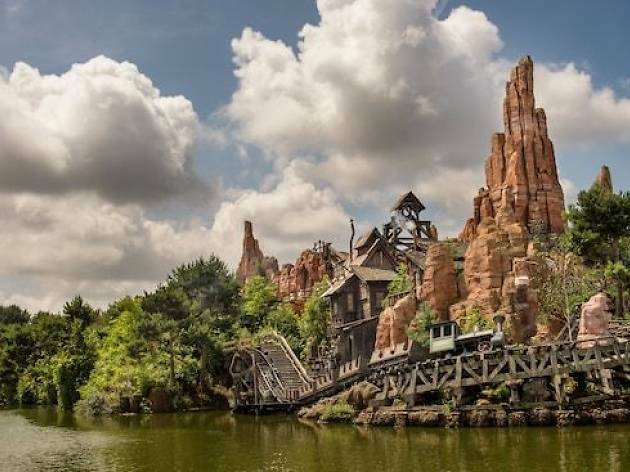 We've picked out the best Disneyland Paris rides you need to hit while you're visiting the amusement park. 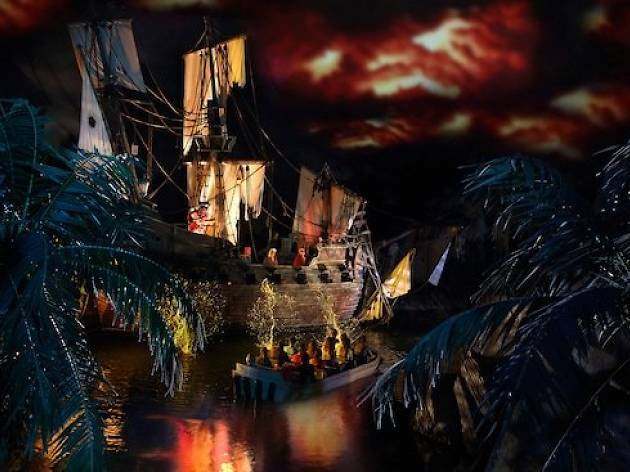 Reopened after renovations in July 2014, join Captain Jack Sparrow, Captain Barbossa, a new female hero and a band of buccaneers on the popular ride, Pirates of the Caribbean. 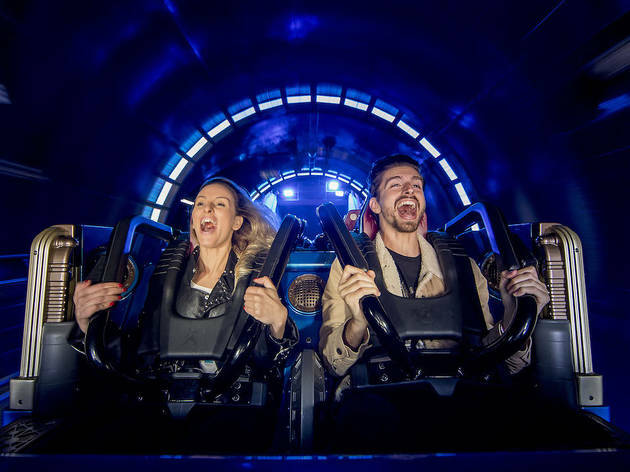 Based on the Disneyland movie franchise of the same name, this waterlog ride is full of thrills and spills and is constantly named one of the most popular Disneyland Paris rides. 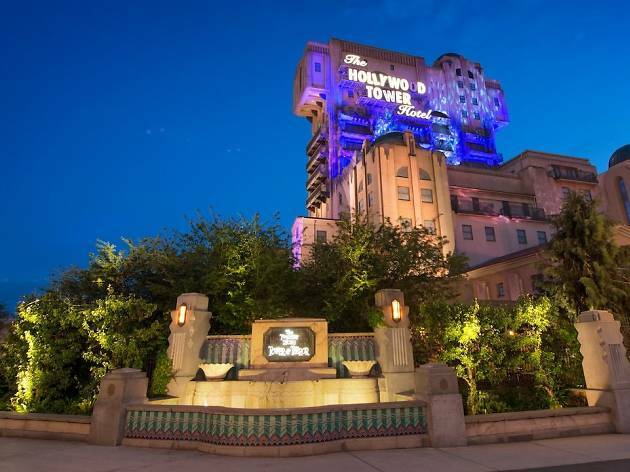 Take the ultimate plunge in the Hollywood Tower Hotel. Creepy hotel, stormy night, broken service elevator - what could go wrong? 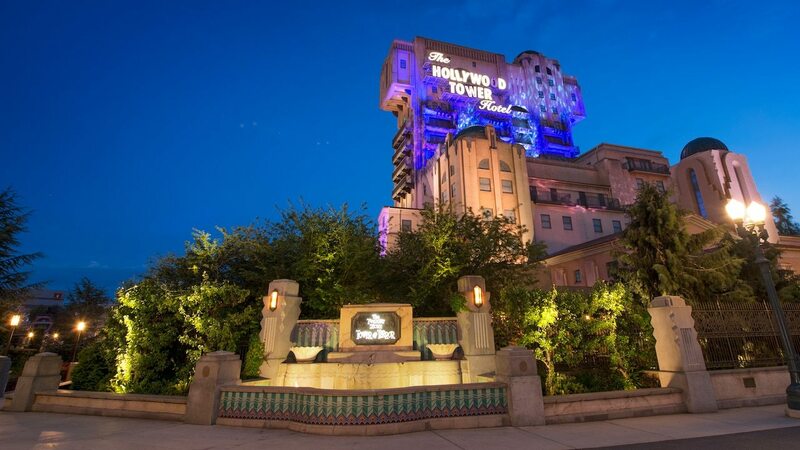 Welcome to the creepiest Disneyland Paris ride, the Tower of Terror. 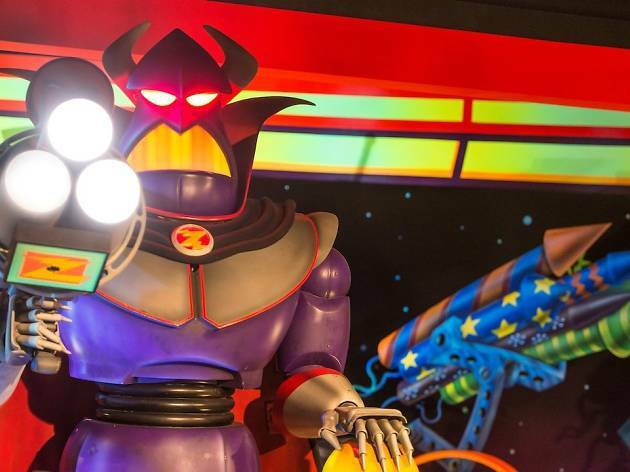 Kids will love helping Buzz save the world from little green men in the delightfully noisy Buzz Lightyear Laser Blast. Practice your aim and rack up points for the most targets captured. Beware - you'll need to have your wits about you for this one! 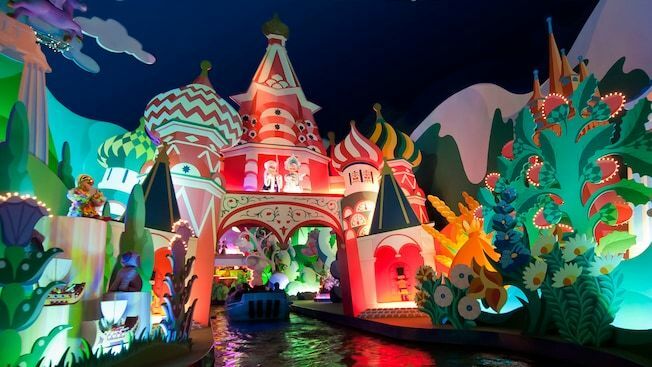 A boat tour that sails to the classic 'It's a small world' anthem, this is a classic Disneyland Paris ride for kids of all ages. 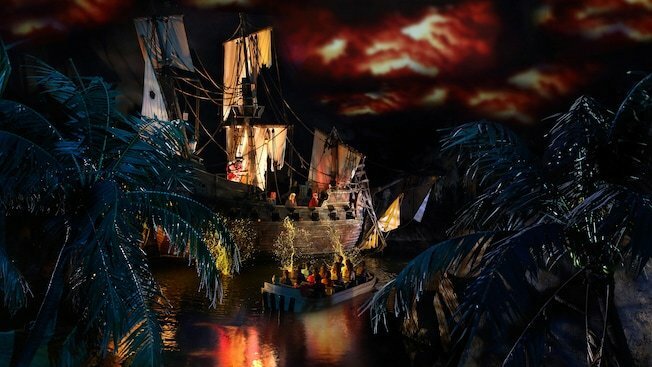 The 10-minute journey takes you on a tour of the magical water world, where you can spy the all-singing and dancing characters from the boat. 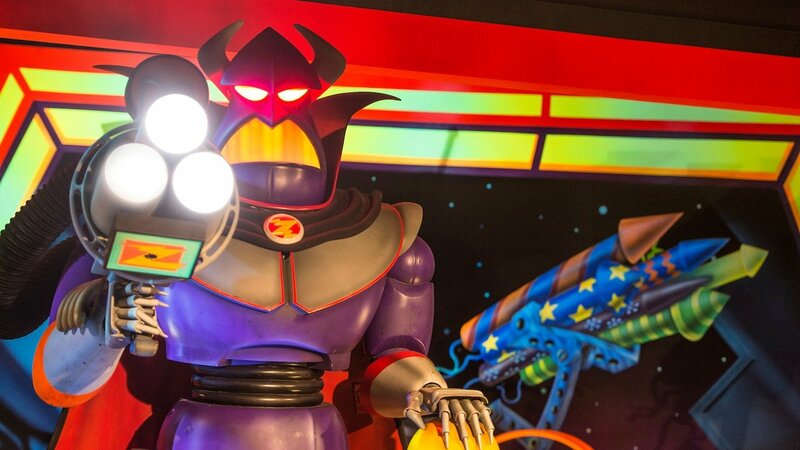 It's an oldie among the Disneyland Paris rides, but a goodie. 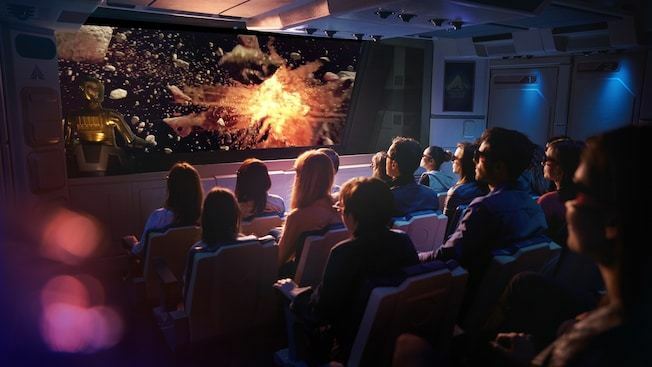 Star Tours, based on none other than Star Wars, takes you on a stunning 3D voyage to a galaxy far far away from Jakku and Hoth to Tatooine and even the dreaded Death Star. 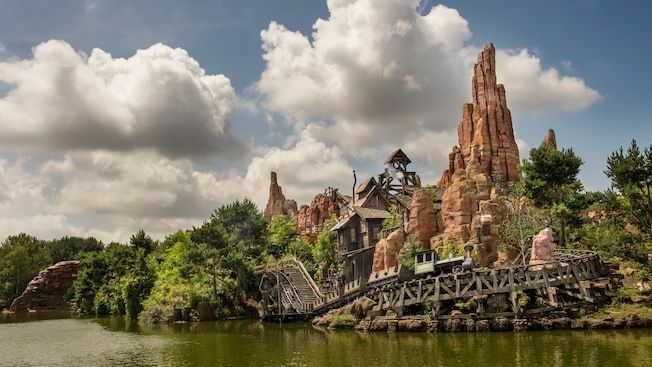 The wildest ride in the West, Big Thunder is the classic Disneyland Paris ride for some rollercoaster action. 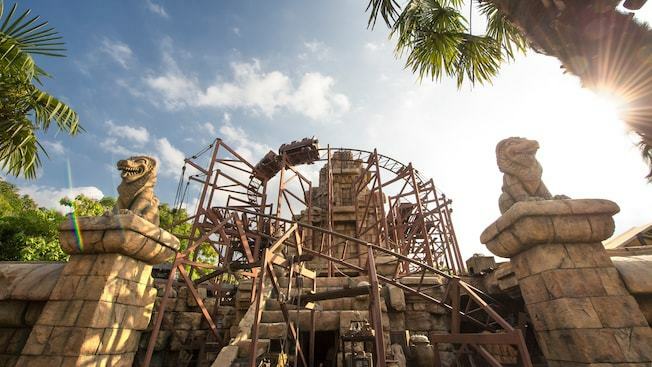 Hop on board the Big Thunder train as you venture into the wild West, hurtling through a deserted mining town. 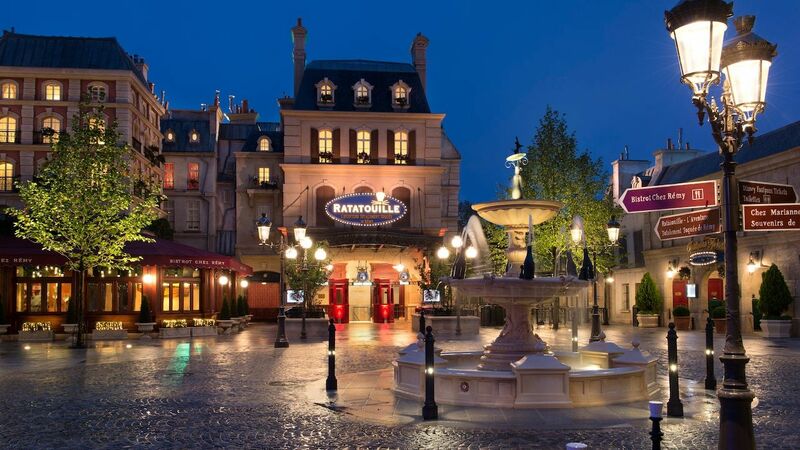 A more recent addition to the park, Ratatouille is already one of the best loved Disneyland Paris rides. 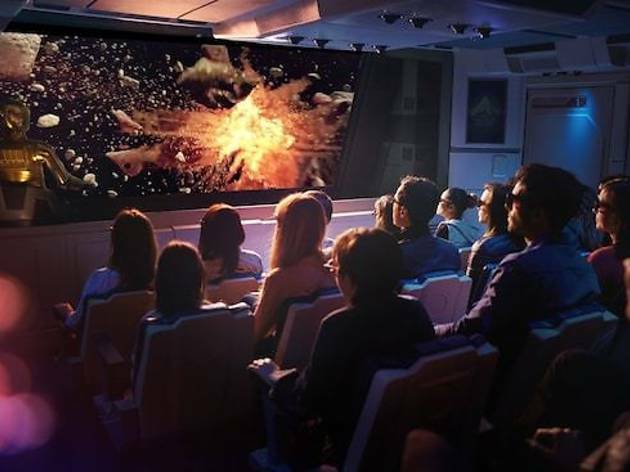 This 4D experience takes you through Gusteau's restaurants and kitchen, where you can discover all the sights and smells of a real Parisian cuisine. Bon appetit ! 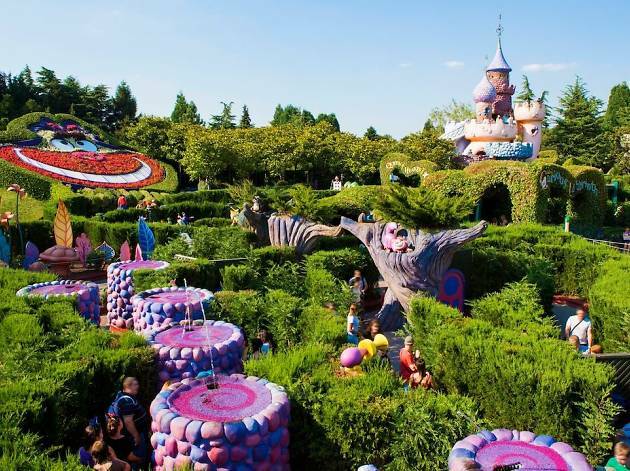 Perfect for all the family, Alice's Curious Labyrinth is a full on playground of fantastical things from the wonder-inducing film. 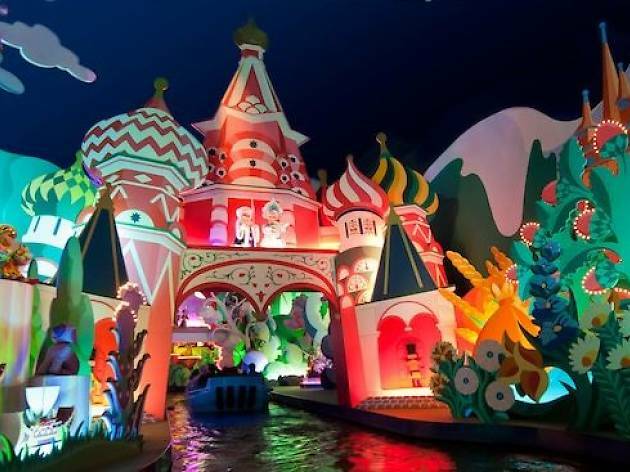 Dodge from the Queen of Hearts, hunt out the Chesire Cat, follow the white rabbit and more. 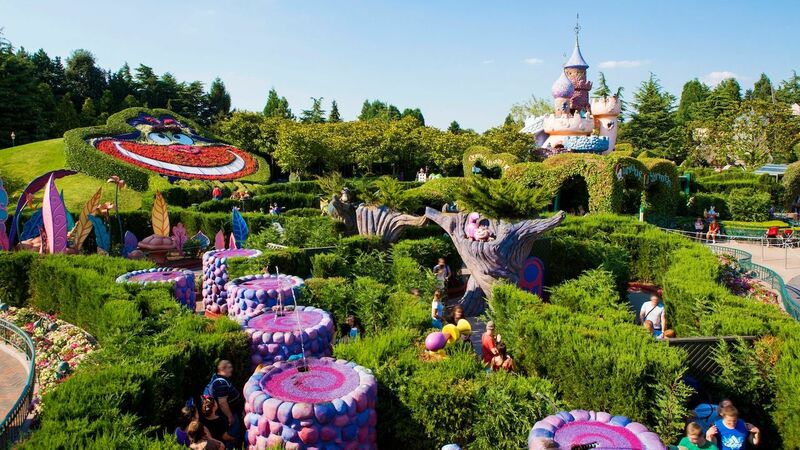 A real life Wonderland. 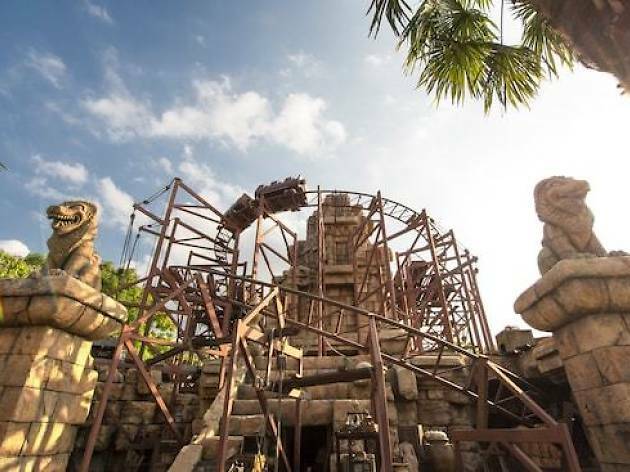 Head into the depths of the jungle with Indi, where you'll meander your way through the snakes, undergrowth, and temple ruins. 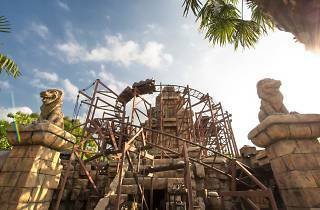 This Temple of Peril is full of twists and turns - undoubtedly one of the most heart-thumping Disneyland Paris rides.